NBC has announced a new addition to the cast of Saturday Night Live. 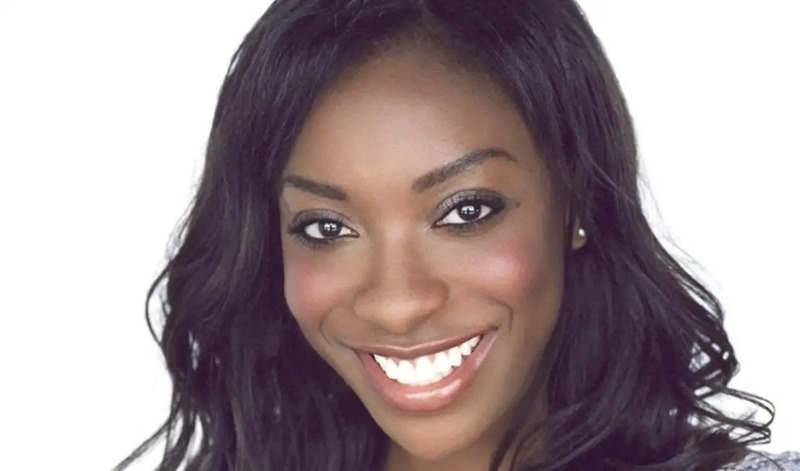 Ego Nwodim, who, in addition to holding a biology degree from USC, has been a cast member at L.A.’s UCB Theatre and is behind the one-woman-show Great Black Women … and Then There’s Me. She’s SNL’s eighth black female cast member ever. The 44th season of SNL kicks off on Sept. 29 with host Adam Driver and musical guest, Kanye West.